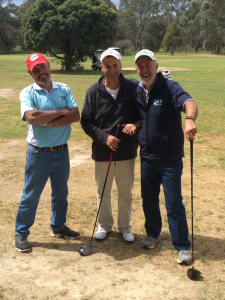 Rick Wills leads A Grade with 76, Mic Spagnolo with 82 leads B Grade and Sam Wright with 92 leads C Grade in the first round of the Club championships. 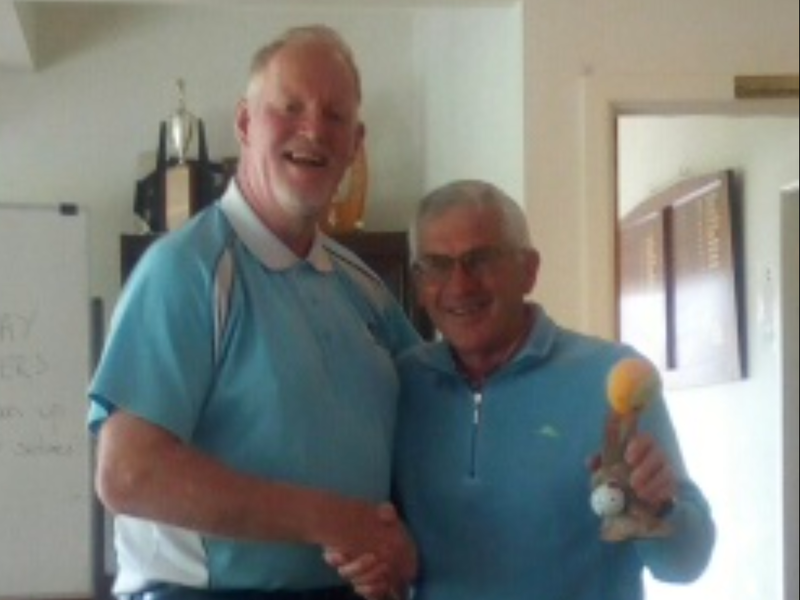 Michael Spagnolo(13) won the day and medal with a net 69 on CB from Rick Wills(7). Trevor Connell won the putting with 26 putts. Kevin Coghlan won NTP on the second. Bill Dredge won C Grade with a net 70. John Tanner was second in B Grade with net 71 on CB from Jeff Aurisch, while Carl Maffei was second in C Grade with a net 71. The Captains Award, sorry Club Award was won by Gary Pollard for the first time. Great work Pelly,you leave Ash Long in the shadows!